The ‘Cult of Chucky’ Trailer is Here! 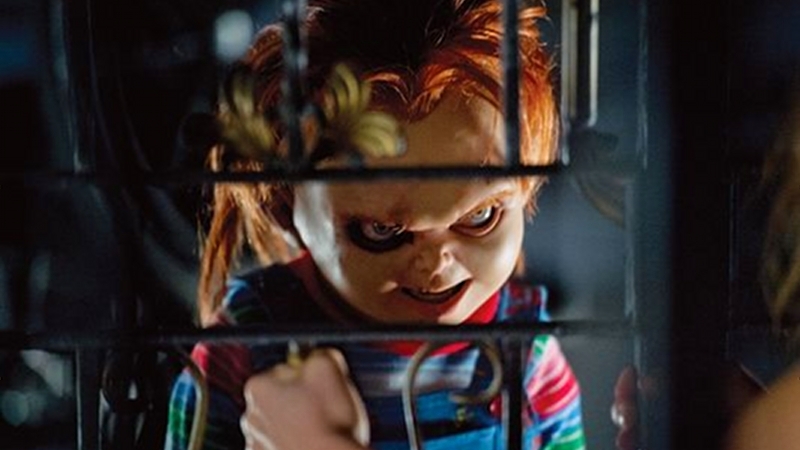 We’ve been waiting for months, and the time has finally come to get an official peek at the trailer for Cult of Chucky! The trailer looks amazing, and it’s loaded with familiar faces. You’ve got to see it! Don Mancini writes and directs. Returning castmates include Fiona Dourif, Brad Dourif, and Alex Vincent (yep, that Alex Vincent!). Expect the movie to arrive on October 20th!